General swimming pool servicing to make sure everything is working as it’s supposed to. Regular maintenance where we check everything and protect against future wear & tear. Water pump not working like it used to? We’ll give it a thorough check over and ensure it’s working properly. Have you got an inspection coming up? We will give your pool area a thorough check over and ensure everything meets regulation requirements. 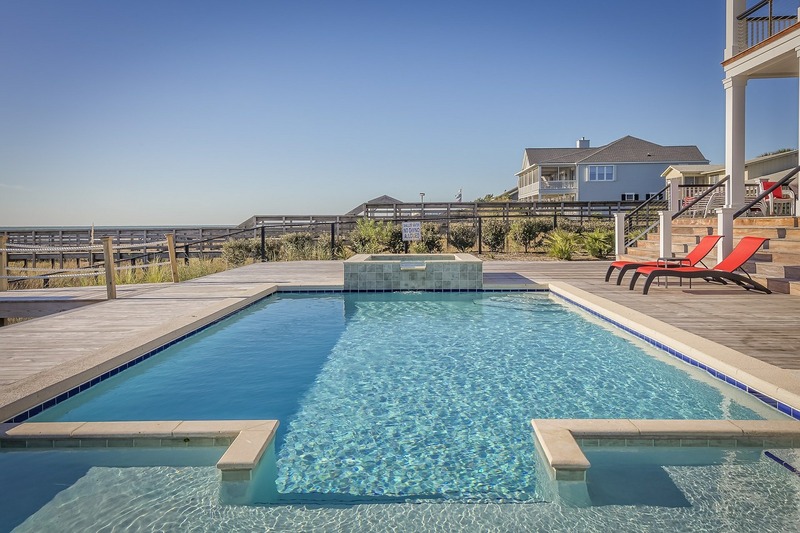 Got more than one pool that needs maintenance? We work with businesses of any size. General pool cover intallation and maintenance. 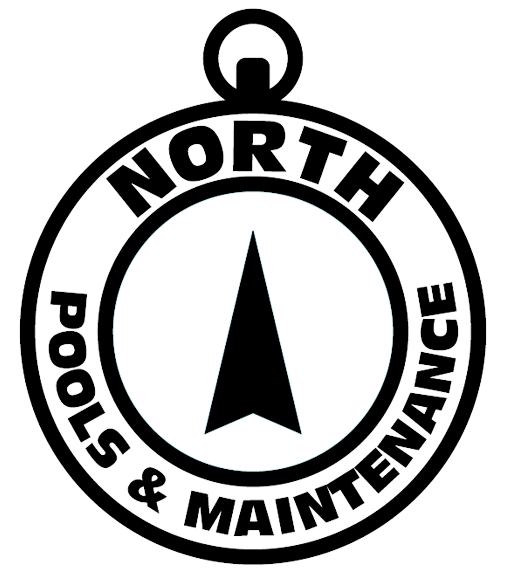 Servicing Geraldton & The Midwest region, North pools & Maintenance have got all your pool needs covered. From keeping your chemical levels balanced to council regulation checks, we will make sure your pool & pool area are in tip top condition. Want to speak to us? Contact us below and we will get back to you. North Pools & Maintenance © 2019 - All Rights Reserved.